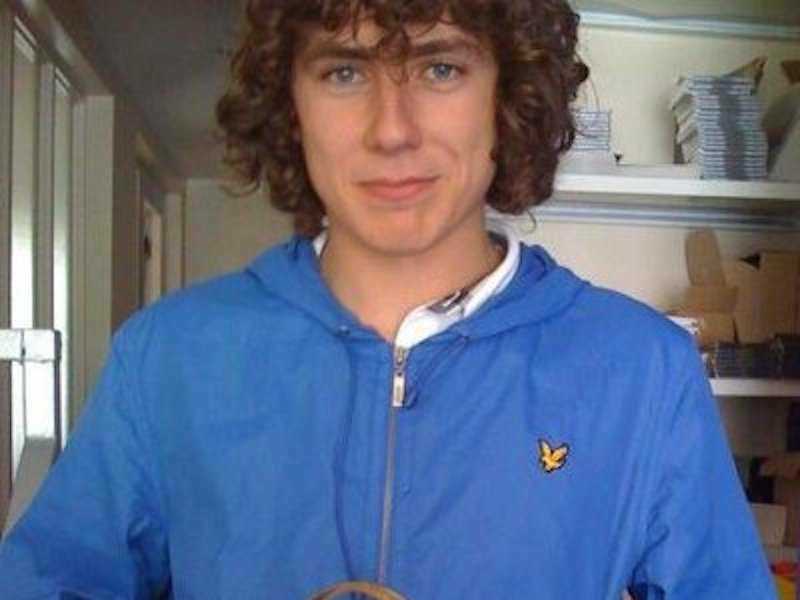 Two British men have been imprisoned for running the notorious “Dancing Jesus” file-sharing site, which could have cost the music industry £240 million. 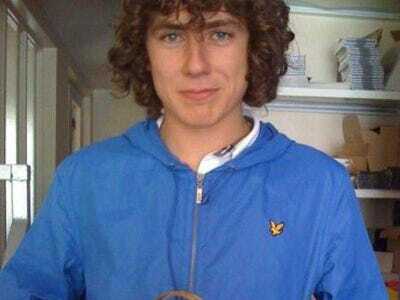 Robinson was sentenced to 32 months behind bars, while Graham received a sentence for 21 months in prison. 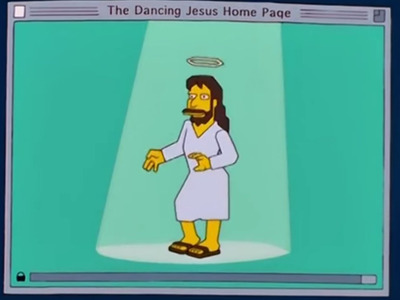 The site was named after a joke in a 2000 episode of the Simpsons which saw Homer Simpson visit a novelty website featuring an animation of Jesus dancing. Dancing Jesus prided itself on being the first file-sharing site to host new music from major stars. Over 8,000 tracks were leaked on Dancing Jesus before their official release date. The site grew to host 250,000 songs, and attracted 70 million visitors. From 2006 to 2011, Dancing Jesus was one of the most reliable places to find music before its release. Unreleased tracks often end up online after employees at CD packaging factories sneak a copy home before the product goes out to stores.